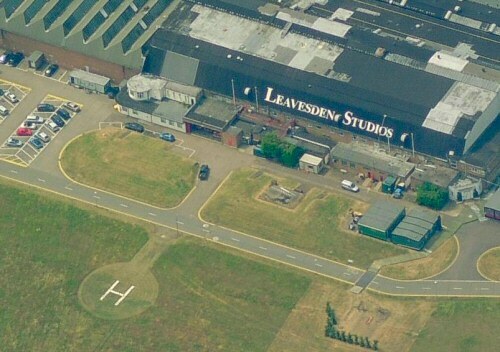 Leavesden is on the site of a former Rolls Royce factory at Leavesden aerodrome in Hertfordshire. It is approximately 20 miles northwest of central London near the town of Watford. Like Elstree and Shepperton before it, Leavesden can now boast as being part of the Star Wars history and geography! Most of Star Wars Episode 1: The Phantom Menace (TPM) was shot here due to the scale and breadth of the first film in the new trilogy all of the 286 acre site was taken over. Gavin Bocquet (production designer) and a small art department arrived in August 1996 to start making the ideas into reality. 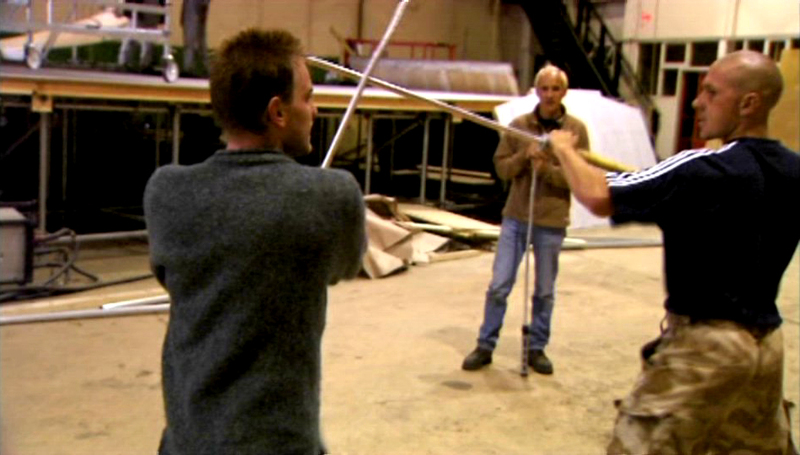 Leavesden was also perfect for Rick McCallum (producer) as he was able to lease the facility for two and a half years; which allowed the sets to be left up for pick-up shots months later. Lucas arrived at Leavesden in June 1997, after three years of preparation it was time for the cameras to roll. On Thursday June 26th 1997 JAK Productions began principle photography. A momentous day; the first time George Lucas has directed in over twenty years. The first shots would be of Darth Maul and Darth Sidious on the balcony overlooking Coruscant. For the next four weeks this would be the new home of Star Wars.Even with the advances of CGI, over sixty sets were constructed and built high enough to accommodate the towering figure of Liam Neeson. 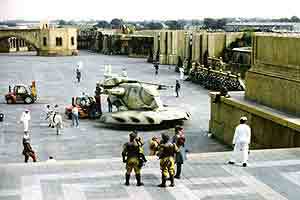 Many sets were built like the Queen’s Royal Palace to replicate the location shooting in Caserta, Italy, interiors for Watto’s junk shop on Tatooine and the Galactic Senate chamber. Most of which were backed by blue screen for digital enhancement later by ILM. Again pick-ups were undertaken and completed in August 1998 with most of the main cast reprising their roles. A single old hangar housed a bluescreen stage and the four indoor sets, with part of one exterior set remaining out on the main Leavesden runway. Leavesden is now also famous for a certain wizard, Harry Potter, and the Warner Bros. Studio tour.